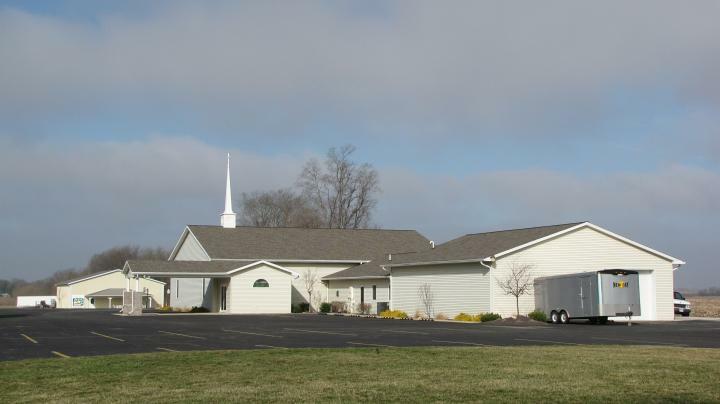 The New Day Church building is located at 4191 Greenswitch Road in Decatur, Illinois 62526. The church itself is located throughout the greater Macon County area and beyond. We have church family from Mowequa to Heyworth and from Warrensburg to Atwood. We are dedicated to helping each other live each NEW DAY for CHRIST! We are dedicated to helping others find a place to BEGIN their faith journey, a place where they feel like they BELONG and a place where they can BECOME what God has created them to be. We know we are not for everybody, but believe we are for some. God has brought us a long way in eighteen years. Explore this site and you will see us at worship, at work and at play and in all things we honor God! It is our belief that if you want to be great in the Kingdom of God you have to be a servant! The secret to being a saint is being a saint in secret!